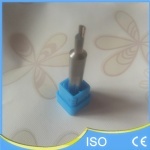 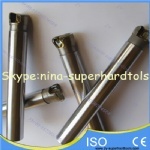 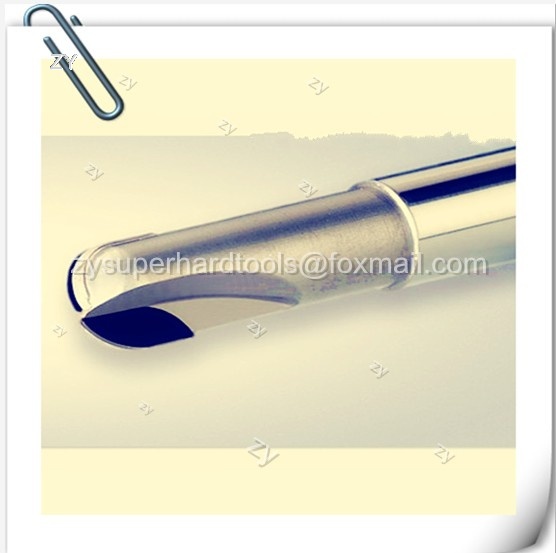 PCD Diamond Ball Nose End Mill, solid carbide body with extra reach and full radius. 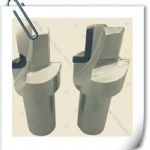 Designed for use on all non-ferrous materials including Graphite, MMC, Carbon fibre, Aluminum, Brass, Bronze, Carbon, Copper, Green Ceramics, Green Carbide, Graphite, Gold, Magnesium, Plastics, Silver, Zinc. 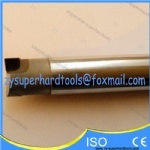 high abrasive resistance ad thermal conductivity,its long service life is 10 to 30 times that of a tungsten carbide milling tool.